A new channel has started in DVB-S2 Clear: Diamond TV (Turkey) on 3854.00MHz, pol.R SR:9664 FEC:3/4 SID:157 PID:1157[H.265]/2157. 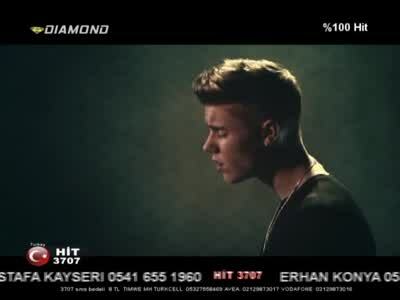 A new channel has started in DVB-S Clear: Diamond TV (Turkey) on 10971.00MHz, pol.V SR:27500 FEC:3/4 SID:1024 PID:1025[MPEG-4]/1026. Diamond TV has left 12265.00MHz, pol.V (DVB-S SID:14607 PID:3407/3507 Turkish), it is no longer transmitted by satellite in Europe. A new channel has started in DVB-S Clear: Diamond TV (Turkey) on 12265.00MHz, pol.V SR:27500 FEC:5/6 SID:14607 PID:3407/3507 Turkish.